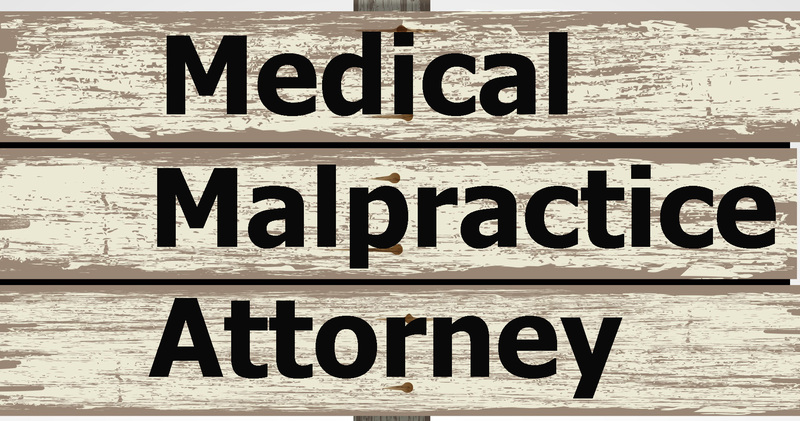 Medical Malpractice Law refers to legal rules and practices that guide the liability of treatment providers when their actions cause harm to a patient under their care as a result of their negligence. In every state of the United States, there are certain laws and procedures that deal with handling the special cases of personal injury. It is expected universally that the standard of care that will be exercised by a health care provider should include: diligence, skill, and reasonable care. However, provided that the action and conduct of the health care provider fail to meet the “standard of care,” as provided by other health care providers, under the same set of conditions, then the health care provider would be held responsible for any injury to the patient. When the conducts of a health care provider are careless, the consequence is often catastrophic to the patient. After the health care provider has been charged to court, there are three different elements that a plaintiff has to prove, in order to be entitled to a verdict. The duty expected of the health care provider. A breach of the aforementioned duty, i.e. 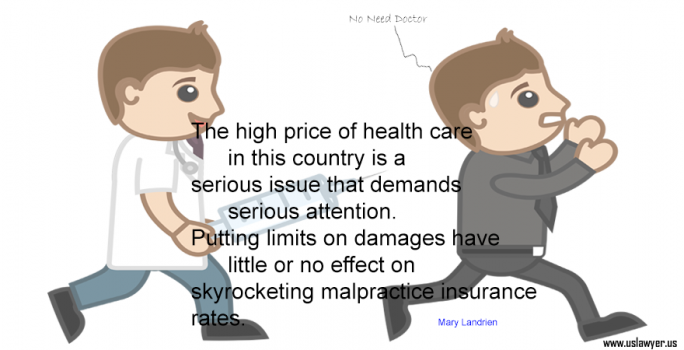 the inability of the health care provider to meet the standard of care. Injury or death of the patient as a result of the health care provider’s breach of duty. To prove the aforementioned elements, it is required that the plaintiff provide expert testimony. Although, the law does not provide that the defendant produces proof. It is expected that the defendants seek to discredit the theories put forward by the plaintiff in the appropriate places. This is achieved through the testimonies of the defendant with emphasis on his/her education, experience, training and clinical judgment. They might, however, seek to prove that the injury was a result of inherent risks attached, and not negligence.